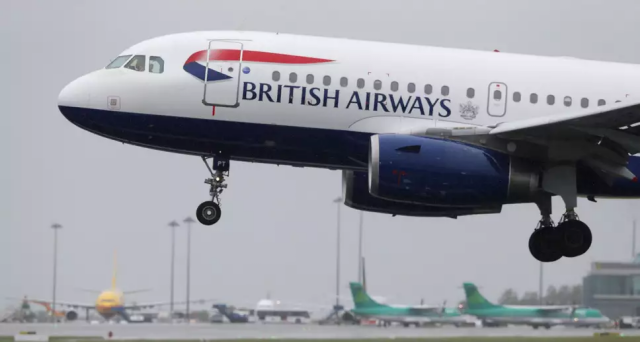 A British flight traveling from Geneva had a drone crash-land into it during a routine landing recently. 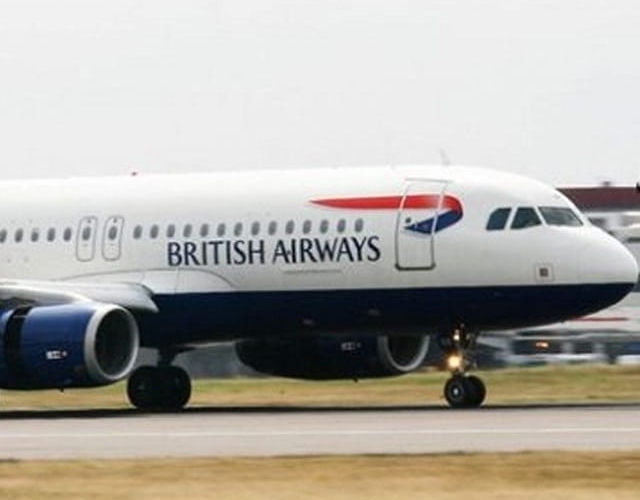 The plane landed safely at Heathrow International Airport with five crew members and 132 passengers. The pilot of the A320 said that the object had hit the front of the plane. An investigation has been launched according to the BBC, but the police haven’t made any arrests and the drone has yet to be recovered. This is believed to have been the first-ever aircraft drone strike recorded in the United Kingdom. 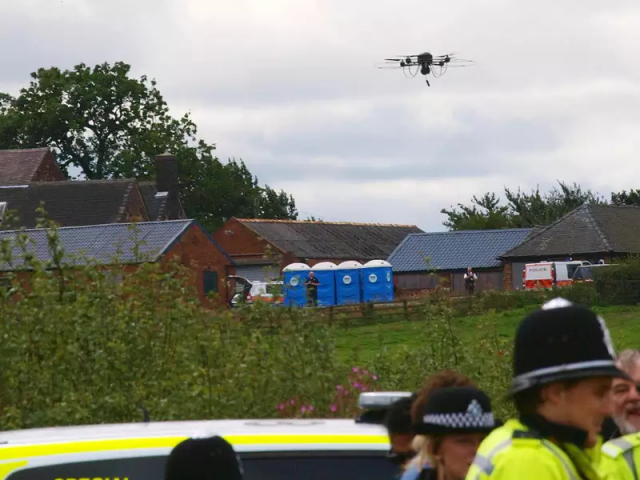 It was “only a matter of time,” a British Airline Pilots Association member said, since rogue drones have increased in number throughout the United Kingdom and the United States. 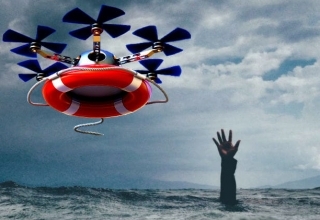 The skies are becoming dangerous and those who are underneath a drone when it plummets to the ground are unlucky. 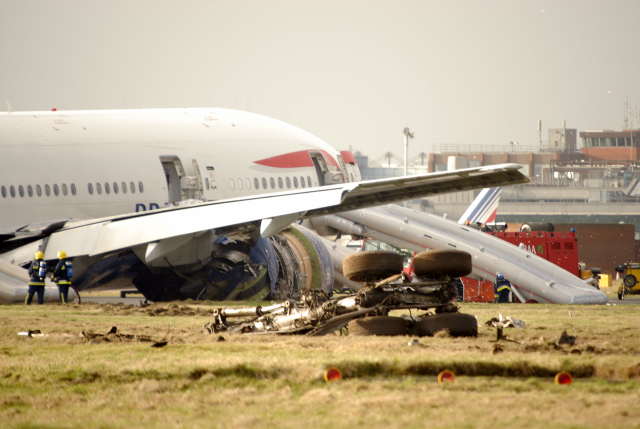 Better enforcement of the rules is needed, said Steve Landells, the British Airline Pilots Association member. Drone operators can be punished with up to five years of prison time in the United Kingdom, if they are caught flying their devices near airports. Flying close to any type of building is prohibited and flying above 400 feet is illegal. 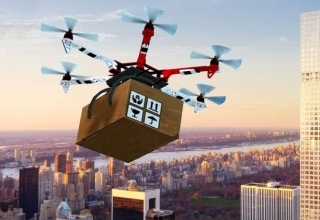 Plus, registration of drones between 0.55 pounds (250 grams) and 55 pounds (25 kilograms) is mandatory. New operators should be educated by officials on airspace rules prior to flying. 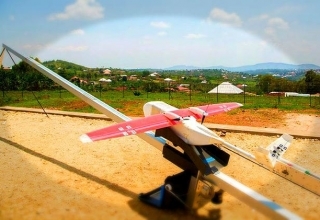 Registration of a drone requires that a unique identification number is placed either on the outside of the drone or in the battery compartment. Investigators who find drones that have caused accidents or have been flown irresponsibly can be tracked back to their owners. 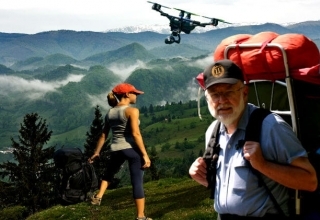 Geo-fencing, although not introduced yet nor mandatory, is one way to keep drones from flying where they shouldn’t. 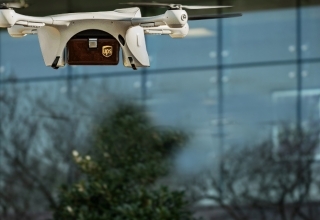 Two popular drone manufacturers, DJI and 3-D Robotics, have made announcements on building technological limits into the devices to protect them. 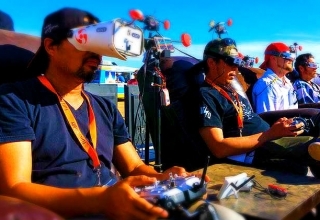 These limits would be placed on a consumer drone, which will then create a virtual barrier. The system would have real-time access to no-fly zones. In the United States, planes have been required to go through testing to see how well they tolerate any type of strike. To test this, carcasses would be launched into the jet engines to see the result. Drone impacts tested at Virginia Tech’s College of Engineering have revealed that a drone even as small as eight pounds could be disastrous if sucked into the engines of a commercial aircraft. The fan blades would be shredded apart during takeoff in less than 1/200th of a second. As the plane hits speed nearing 715 miles per hour, the debris from the drone strike could cause catastrophic engine failure, according to Robotics Trends. Not to mention, drones have been known to completely ignore privacy by hovering over playgrounds, gawk at sunbathers, and even hover outside individuals’ bedroom windows after following them home! They’ve also been known to hover over the Liverpool City Center at 1200 ft, fly over property in a six-year boundary dispute, and linger over people as they enter PIN IDs into ATMs. Fire-fighting planes had to divert course while fighting a drought-fueled fire in California last year and one man was even arrested for shooting down a drone in the United States. Shooting down a drone is a federal crime, and if you get caught doing so, you could be faced with up to twenty years in prison. 2-Axis vs 3-Axis Gimbals — Which Works for You?